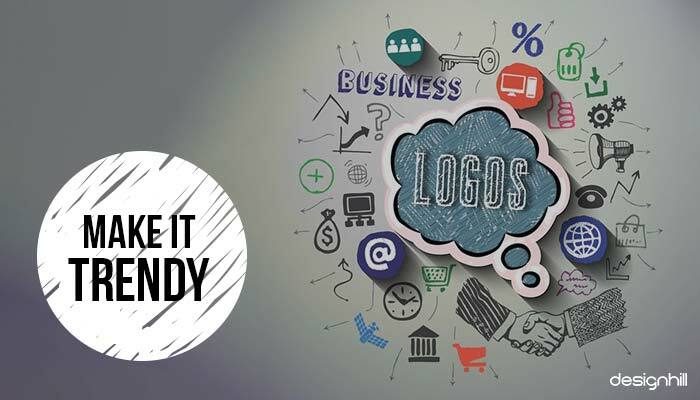 Logo design are an essential part of running a business successfully in a competitive market. A memorable logo introduces a business impressively to the customers. Unique logos are great tools also to build a brand identity of a business. But creating such a logo demands high design skills of a professional graphic designer. A professional designer goes through a set process for creating an exciting logo. This means that there are some basic steps that every designer would like to take. An experienced logo designer will ask some key questions when designing a company logo. This is because there is a lot to know about a business, products or services,and target customers. A designer will consider all such aspects of a business before taking the logo work to the drawing board. In the modern competitive world, business owners wish to turn their logos into a potent marketing weapon to draw the attention of target customers. So, a logo needs to be a unique design that people did not see anywhere before. This means that the job of a creative logo designer has become much harder. The designer has to look for a logo that stands out from the crowd of thousands of unique logos. Also, if you have made a logo that is loved by your client then chances are they would avail other graphic design services from you. Logo of a company is one of its main marketing strategies as it is stamped everywhere. A business logo is printed in the ads, products or services, brochures, websites, leaflets and other designs. Remember that your business logo is important to your organization. So, it should be no less than an attractive and memorable design. As a logo designer, the first step to take is to research your client’s business. You must know more about the customers who use your client’s products or services. Many clients do not provide all the details in their design brief. In that case, you must talk to the client to find out more about business goals, customers, and many other things. When you will finally sit in front of a computer or a drawing board, the target customers, products or services etc will be on your mind. 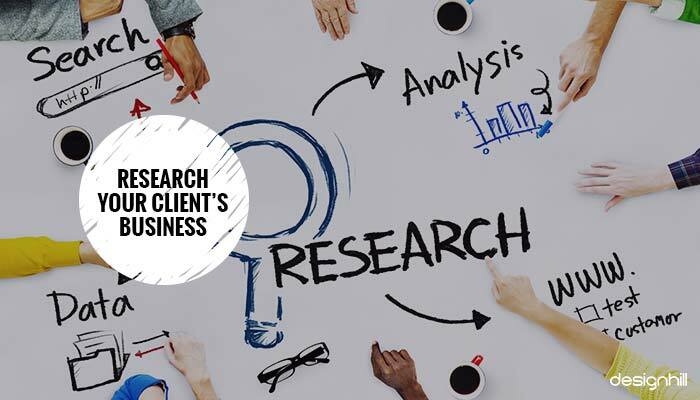 Without the research, your logo design will go directionless. To create a unique logo, you should first have a unique idea. 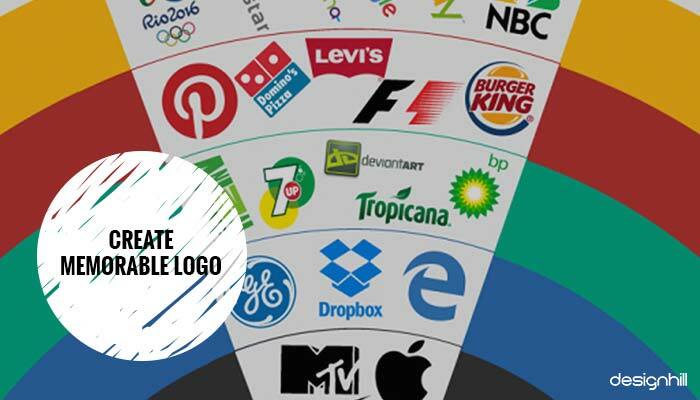 If you observe successful global logos, you will notice that they are based on an idea that is entirely their own. In fact, such an idea is their key to success not only of the logo but of business as well. So, the lesson is that an idea adopted for logo must have never been used before by anyone. One of the tricks is to jot down many designs quickly on a piece of paper. Since yours is a creative mind, you will have five to six new design ideas in the form of sketches. If you like one or two of them, then try to develop them into full-blown logos. 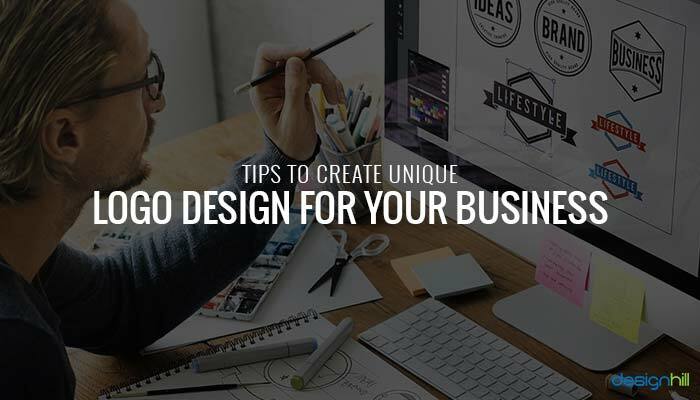 This is one of the key tips to follow for unique business logo designs. Colors are one of the most important design elements. Experienced designers know that colors can evoke many emotions. When people see a particular color, they react emotionally to it. For example, if they see red color, they usually have feelings of love, aggression, and passion. Therefore, most of the fast food restaurant logos are in red. Similarly, blue is the color of intelligence and friendliness. For this reason, social networking sites such as Facebook have generous use of blue in their logos. 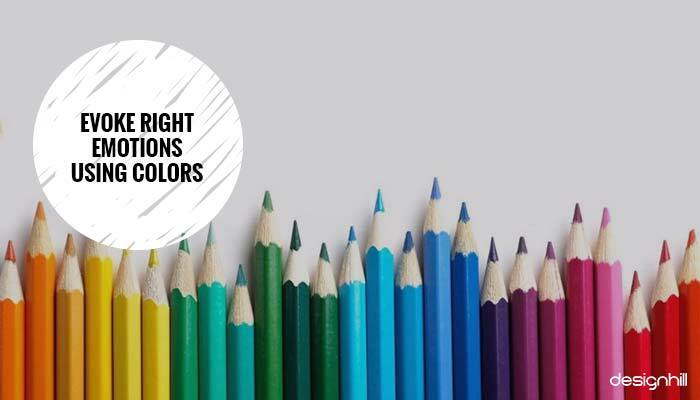 So, make sure that you explore the power of colors in your logo design. The typeface is also equally crucial to creating unique business logos. A careful choice of right typeface will add personality to your logo. 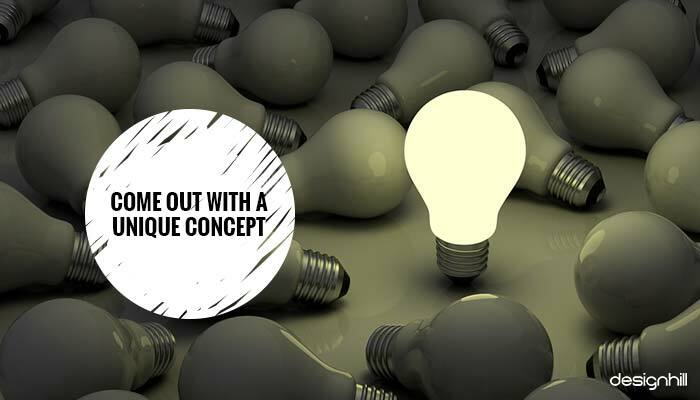 This will help build an identity of your business logo so that it stands out. Your client may want to have a logo after the company name. Such a logotype will depend on the strategic use of typeface for making a lasting good impression on an audience. So, pick a typeface that can express the overall personality of the business. Pick sans serif, serif or handwritten fonts carefully as per brand identity of a business. Ensure that you make creative use of typeface in your business logo design. What is common in all the global business logos? They all are memorable logo designs. People can immediately recall a business just when they see such a logo. For example, if you see an arch logo in yellow, you know that it is of McDonald, a fast food global giant. So, try to design a logo that keeps on lingering in the memories of people. Such memorable logos help businesses increase the visibility of brands. 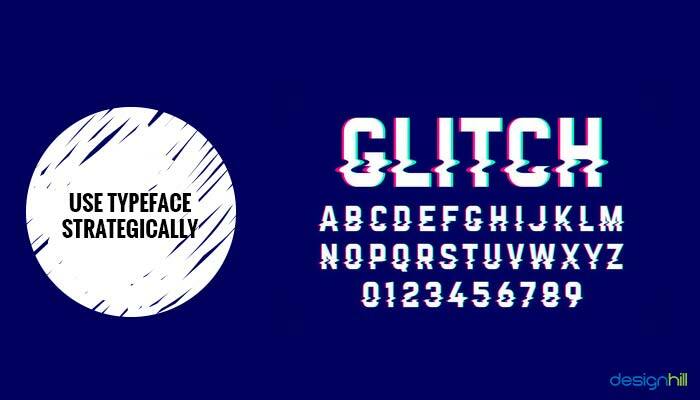 A cliched design is never appreciated. People can sense a low-quality design. They can differentiate such a logo from high-quality designs. So, another thing to consider while designing a unique logo is that you should strictly keep away from clip art. Use of stock images is against creativity and hence such borrowed pictures cannot make a unique design. Many designers try to create a logo in a hurry and so they will adopt a copy-paste approach. This usually means that they take an idea from elsewhere and tweak it a bit and make it their own. This is problematic in many ways. 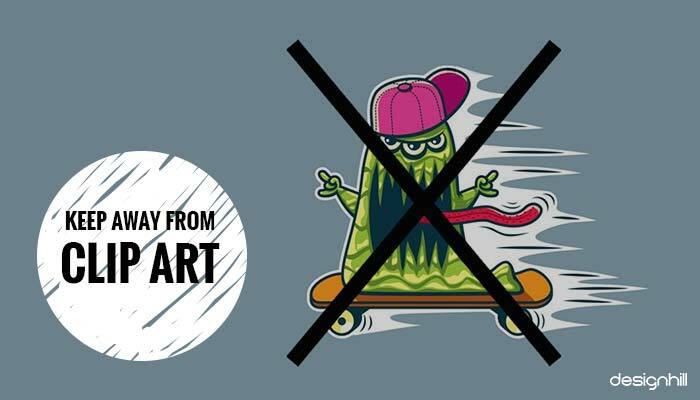 First, it may raise copyright issue later whenever the logo is seen as copied from elsewhere. Secondly, people also can compare the logo with others and know that there are many elements copied from famous logos. A business uses its logo everywhere. This means that the logo is printed on small surfaces such as on a pen. But the logo will also be printed on the biggest surfaces such as of billboards. 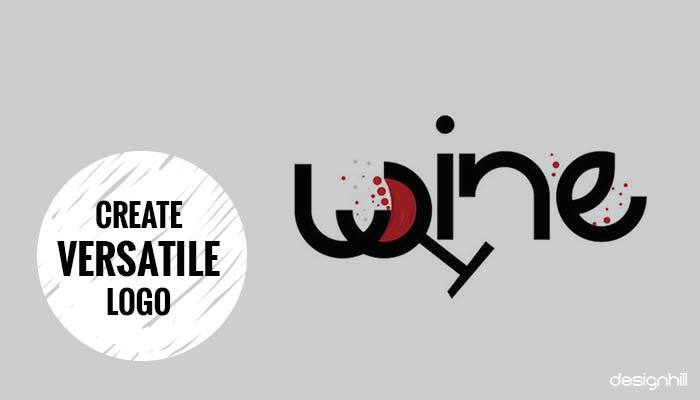 In both the cases, a logo should not be losing its proportion of design. For example, if a logo is clearly visible on a billboard, it must be equally visible when printed on a promotional product such as a pen. Moreover, an ideal logo will appear equally great in color as well as in black and white. This is important as newspapers usually publish ads in black and white. A colorless logo too should look impressive. So, ensure versatility of your logo design. A logo designer must be aware of the new design trends making round. This way, the designer has a sense of which types of designs are favorite of modern people. A good knowledge of logo design trends in 2017 will help you creating the logos that your client and people will like. Businesses need unique logo designs that are memorable and deliver an intended brand message. As a logo designer, base your logo design on new concepts and choose colors, typefaces etc strategically. Makes sure that such a logo is versatile as well.